Salary increase of up to 40% for officials and rent pay coverage. Socialist party will transmit Municipal Council a project with these proposals. More than 20 million lei are needed for this, and Ion Ceban assures that there are financial sources from the municipal budget. Initiatives were announced at a press conference. According to the projects, employees of the Department of Culture and the Department of Child Protection will receive a 40% salary raise. While social workers could receive a 30 percent increase. According to Ceban, initiatives are to motivate employees with low salary. Another proposition is to allocate money to cover the cost of renting public servants. At present, the municipality has financial resources to provide monthly 1,200 lei for a thousand people. Ceban said he hoped that the initiatives would be supported by colleagues in the Municipal Council. 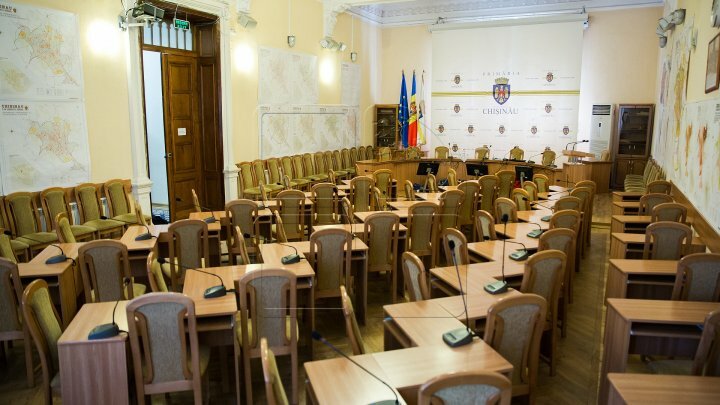 "I am sure many of the colleagues in the Municipal Council will support us in this regard and we need as soon as possible to approve such decisions," said Ion Ceban, PSRM municipal councilor.